Enhance your interior with our simple yet stylish Lambs Tongue MDF skirting board. With smooth arcs, this profile – once known as Sanitary – is a classic style that’s perfect for modern properties. All of our Lambs Tongue skirting boards are moisture-resistant, durable and easy to install. Our Lambs Tongue skirting boards are white-primed and ready to be fitted, so all you need to do is add an undercoat and gloss finish. 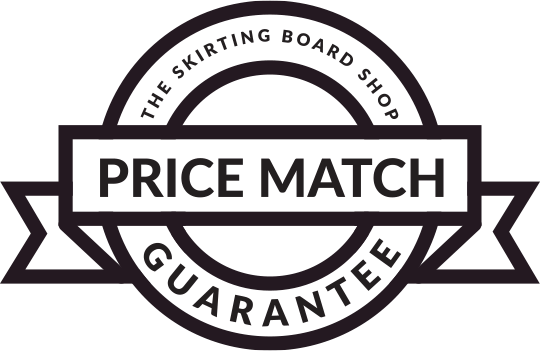 Here at The Skirting Board Shop, we won’t be beaten on price. 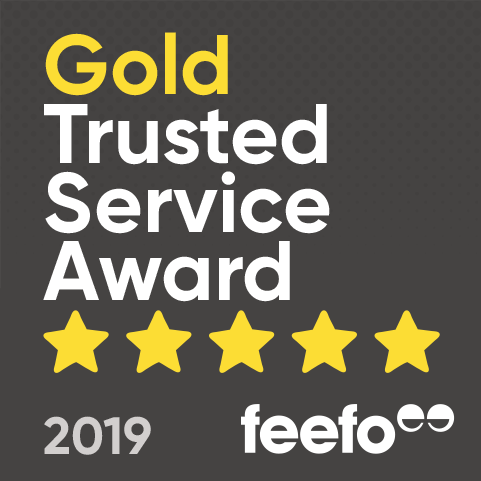 That’s why we offer all our customers a Price Match Guarantee, meaning we’ll match any like-for-like quote.